Discover the latest news and releases published by Property UK, including all things political, economical movements in the United Kingdom, Brexit news and how that affects your investment in properties, British real estate market news and analysis, and other matters that people looking to buy a house in the UK and live in the UK would need to know. Covering everything from the British government, to news coming out of London, Manchester, Liverpool, and Edinburgh to name a few, Property UK bring together hundreds of international sources to provide only the most relevant news for you - economical updates, mortgage news, tourism in the UK, taxes, social and cultural, top tourism news, and much more. 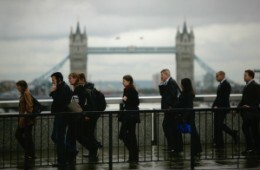 London experienced a fierce price growth between 2008 and 2013 as foreign investors channelled money away from the riskier eurozone. However, prices since then have been volatile, and while London property looks to remain stable, it’s the northern cities that are really shining right now. Increasing demand for trophy assets and a low pound value pushed the annual investment in commercial property last year to £12.64 billion, an increase of 56 percent over the 2016 figure. Asian buyers are out in front, accounting for around half of the sales. Experts say the increased demand is set to continue throughout 2018. Last year kept buyers guessing, as ongoing Brexit negotiations continued their ripple effect into the wider economy and real estate market. This year, we are set to see an overall positive trend in the buy-to-let market, especially in the larger cities outside London, where dynamic, youthful populations are driving local economies and creating a healthy rental market. 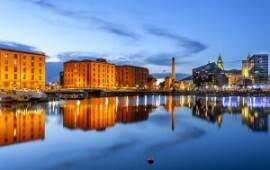 All eyes are on the UK’s property market. 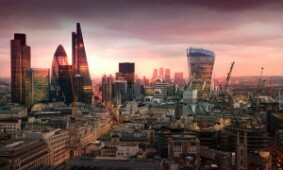 Brexit negotiations and economic uncertainty have taken their toll, and prices, especially for prime London property, have either stabilised or fallen. But what’s in store for 2018? 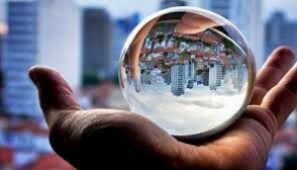 We’ve rounded up the property expert predictions to help you prepare for the future. 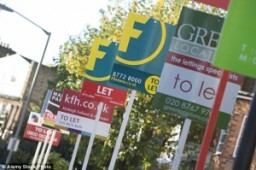 First-time buyers spending less than £300,000 won&apos;t be charged stamp duty under new measures passed by the government. As part of Philip Hammond&apos;s budget, a number of new homes have been mooted for construction, and higher council taxes levied on empty homes. 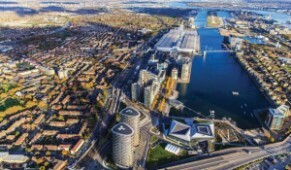 New infrastructure and development is also being planned around the United Kingdom. International buyers seem undeterred by Brexit, buying up huge amounts of property this year to push the city’s real estate sector to new heights. This year is on track for a new record, with experts predicting this year’s investments could top £20 billion. 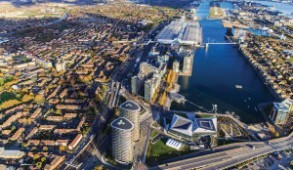 Driven by London City, the sales show London is still a great bet for property investment. While tenants once favoured Zone one and two property for its proximity to central business districts, they’re now looking outwards, choosing high quality homes with great facilities and improved travel links. 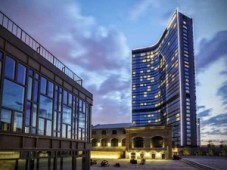 Luxury property is no longer as coveted, and this sector has experienced a dramatic drop. 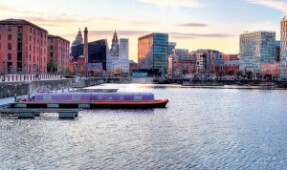 The northern maritime city of Liverpool has undergone a vast amount of regeneration over recent years, as part of plans to improve the economy of this once neglected city. In the past 13 years, new city leaders have managed to change the scope of the city’s future, along with the help of an ambitious developer. 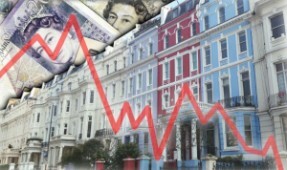 London property values have fallen - it&apos;s the largest drop in seven years. You can blame Brexit negotiations and higher taxes for that. While many consider London property a law unto itself, others are worried about a possible effect on property values outside the capital. What&apos;s the real story? London&apos;s most luxurious homes are set to fall by 4 percent this year, before stagnating for another two years while Brexit uncertainty continues. 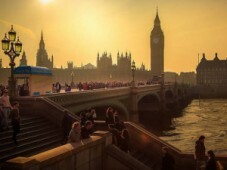 This means a two-year opportunity for investors wishing to get a foothold in London&apos;s most prestigious property market. Prices will start to move upwards again by the end of 2019. UK property prices have grown by 5.1 percent over the past year, and Manchester property is driving the growth. 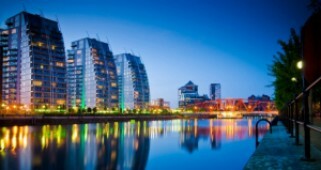 Manchester area Bury saw growth of more than 13 percent over the last year, while nearby Salford property reached a new high, with growth over 8 percent. Driven by a boom in infrastructure and development, Manchester is attracting buyers wanting an alternative to expensive London property.